The usual focus of this coverage is offline interactions, but if you (or your business) rely heavily on technology, you may need to be insured against cyber extortion as well. For example, sensitive information obtained through a computer hack can be used in extortion threats. 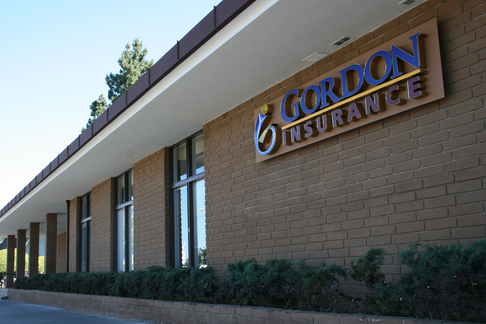 If you're not sure which type of coverage is most appropriate for your situation—or how much protection you need—call Gordon Insurance and ask one of our staff members to help you with a risk assessment.